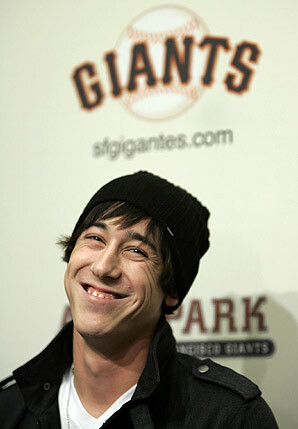 Happy birthday to Tim Lincecum, pitcher for the SF Giants, who turned 26 this week! 5. He’s got Angry Asian Man’s love (he’s a Giant after all, which stacks the deck in his favor). ‘Nuff said. Time to celebrate with a nice microbrew and some fresh market seafood! Woot! Wong Fu Productions has debuted a new video–the first (?) of “Rick’s Man Tutorials”–and it’s a satirical guide to gettin’ fresh for an evening out (We also like to think of it as a proper pre-cursor to sealing the deal at the end of the night). If you aren’t already a huge fan (unlikely) of WF’s good work, check out Angry Asian Man’s feature of them in last year’s 30 Under 30 hotlist. But let’s talk about “Rick” for a second. Rick talks about his slutty ex. Rick sprays himself with Febreze and lotions his face with saliva. I can’t deal with that guy. But I also… kind of… love him. Maybe because he looks like Phil Wang?